Dr. Frank Bonilla was a revered leader in the Puerto Rican community, scholar, activist and humanitarian. Dr. Bonilla founded and served as first director of the Center for Puerto Rican Studies at Hunter College (Centro). 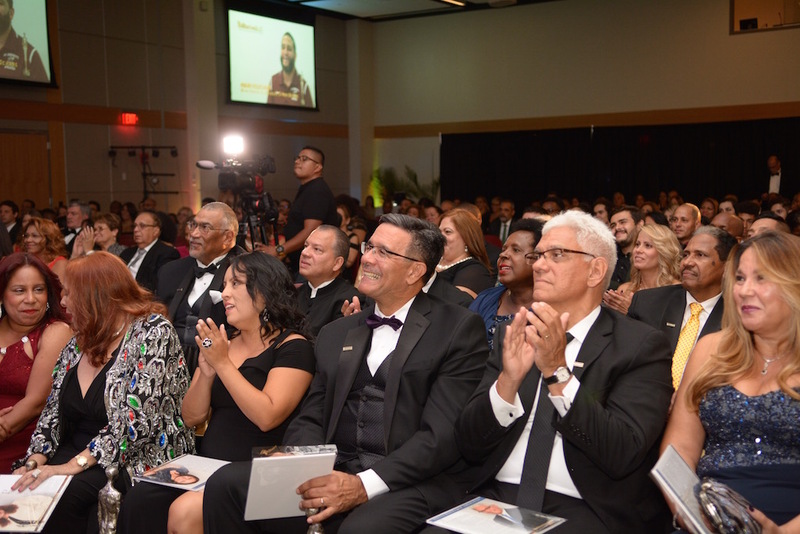 He dedicated his career to giving Latinos and other underrepresented groups a voice in the academic world. His scholarship concentrated on Puerto Rican and Latino studies, focusing in particular on the political and economic forces that engender exploitation and injustice. He began his academic career in 1960 with the American Universities Field Service in Latin America and then joined the political science department at the Massachusetts Institute of Technology (MIT), pursuing his interests in Latin America. He taught at Stanford University and the CUNY Graduate Center before being appointed Thomas Hunter Professor of Sociology at Hunter College. As Centro’s director from 1973 to 1993, he helped define the field of Puerto Rican studies and established Centro as a vital academic and community resource. While at Centro, he co-founded the Inter-University Program for Latino Research; worked for community empowerment and against the disproportionate imprisonment of members of communities of color; worked to deter institutional racism, and advanced prison-based education and other prison reforms. 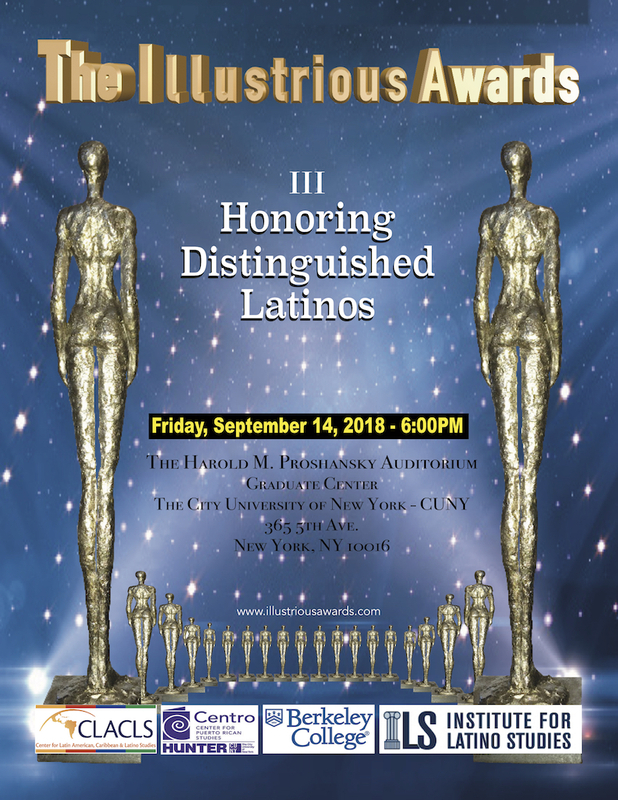 Among distinguished leaders, Paul Perez received The Illustrious Leadership Award for his contributions to the advancement of U.S. diverse communities.